For the love of life: Unity Hip Hop! Hi there, it's Unity Hip Hop time and I have a sweet card to share with you using the November KOM. Did you get yours yet? There are so many pretty stamps in that kit and they are perfect for the Holidays. 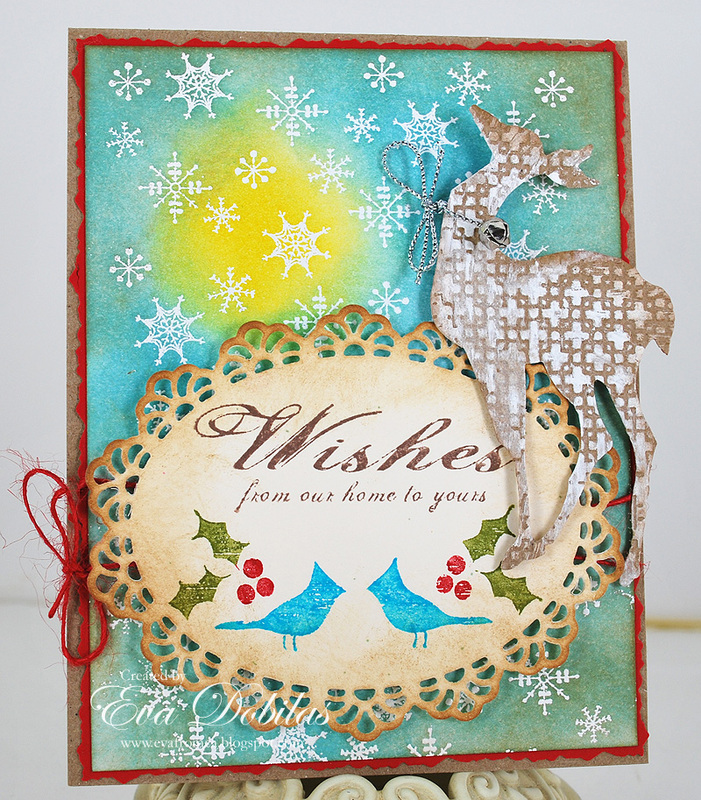 My card today is also for this month's Unity challenge, which is "Let it Snow". Hope you play along with us. And now it's time check out what Jen has waiting for you. Thanks for visiting and have a fun hop!